Mizuka Ueno (The Tokio Ballet) and Matthew Golding (HET Nationale Ballet) in Swan Lake II act adagio. 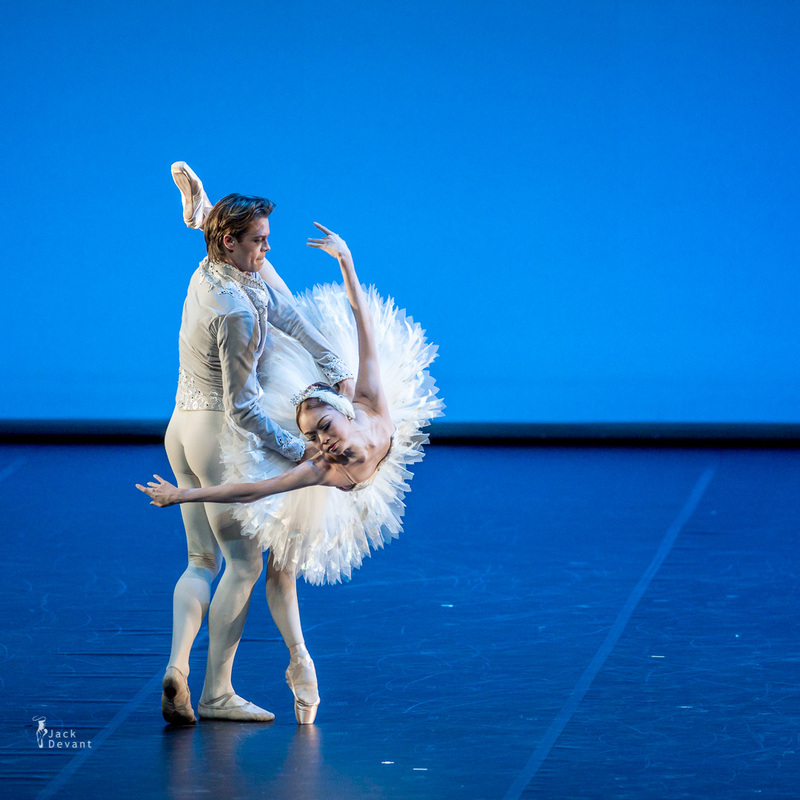 Malakhov and Friends — The Final Ballet Gala. Taken on 20.01.2014 in Berlin.